You may access the following forms to assist us with your care. Please print and fill out the following forms to bring to your appointment. 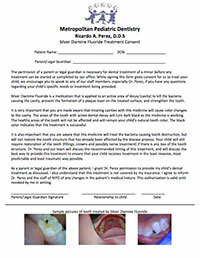 Click on the image to download the Adult Medical History form.